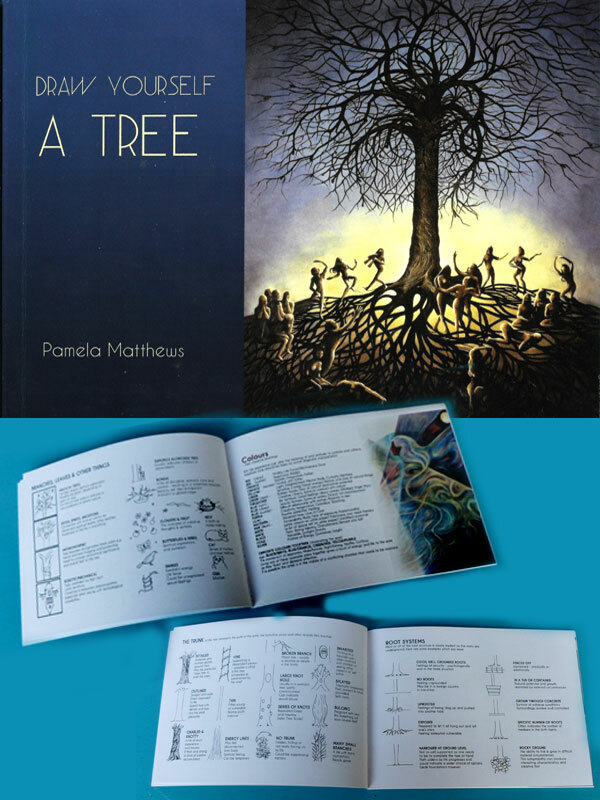 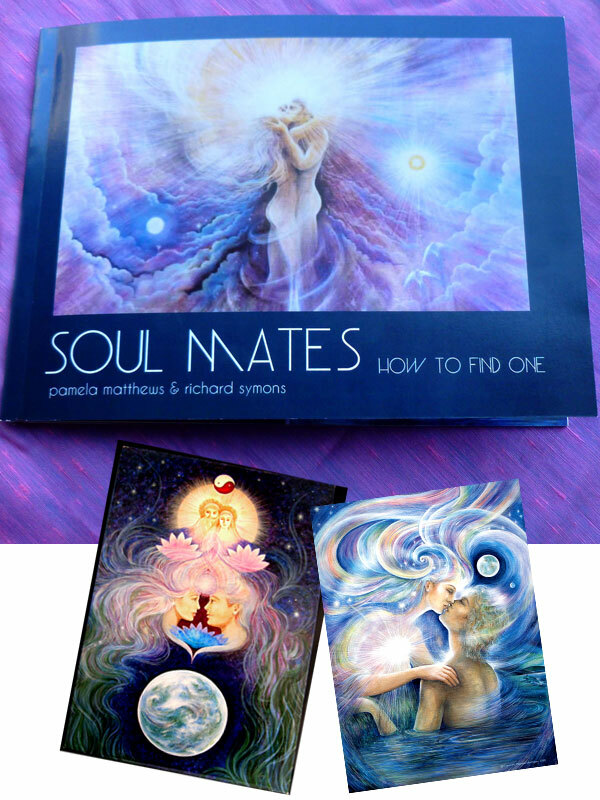 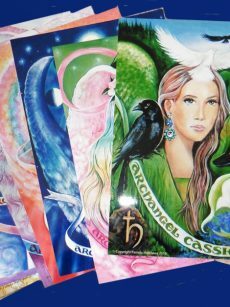 Easy to follow commentary and dictionary of symbols from the artist of the Aura-Soma Tarot. 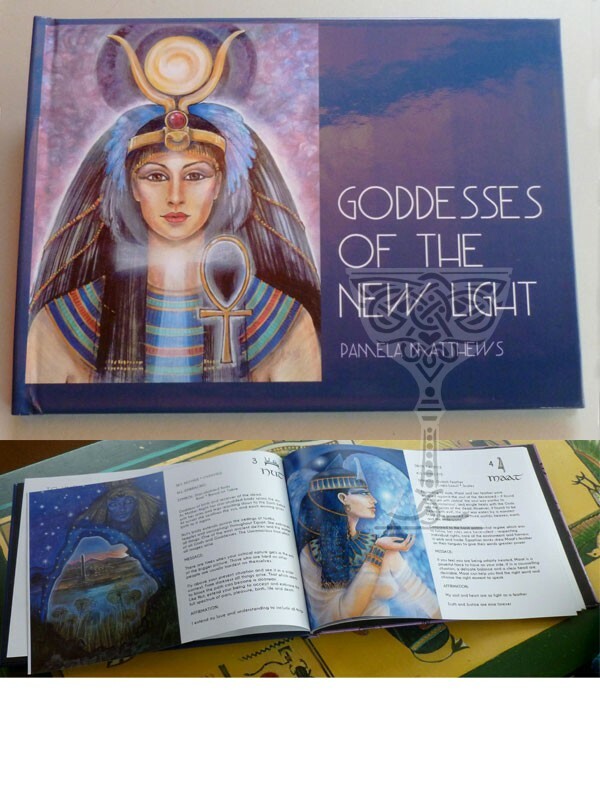 Goddesses of the New Light – a coffee table book format comprising 40 pages of full colour on gloss art paper with an overview of the Goddesses from around the world and commentary on their significance to you today. 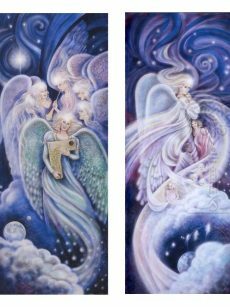 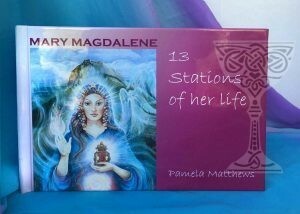 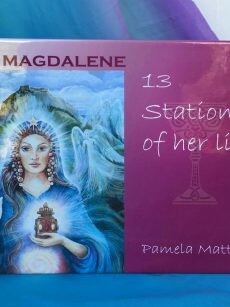 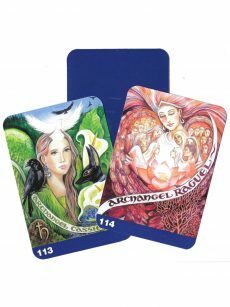 The commentary is an extension of the Goddesses of the New Light Divination Cards, and can be enjoyed on its own or as an adjunct to the cards. 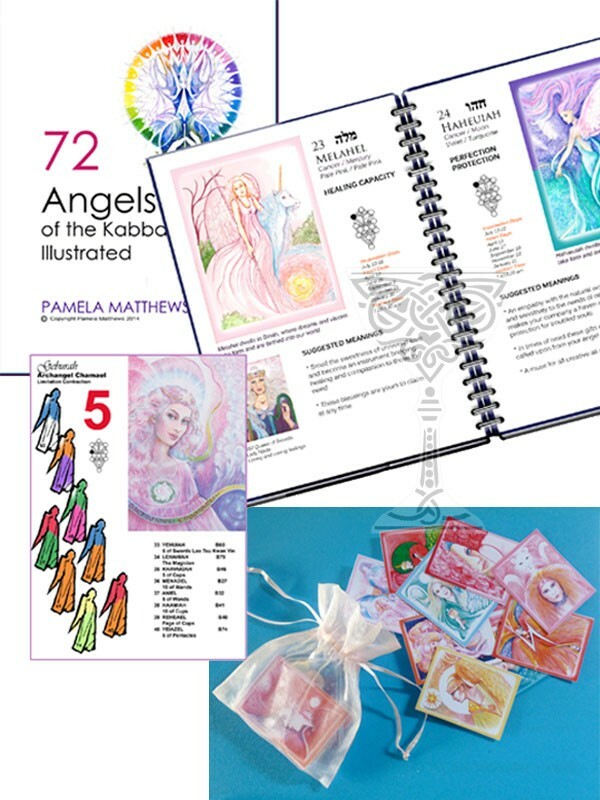 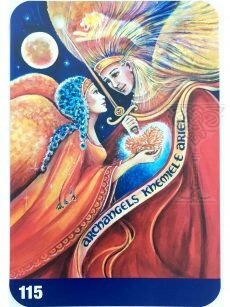 Identify your Incarnation and Heart Angels from your date of birth, your Intellect Angel from the time of your birth. 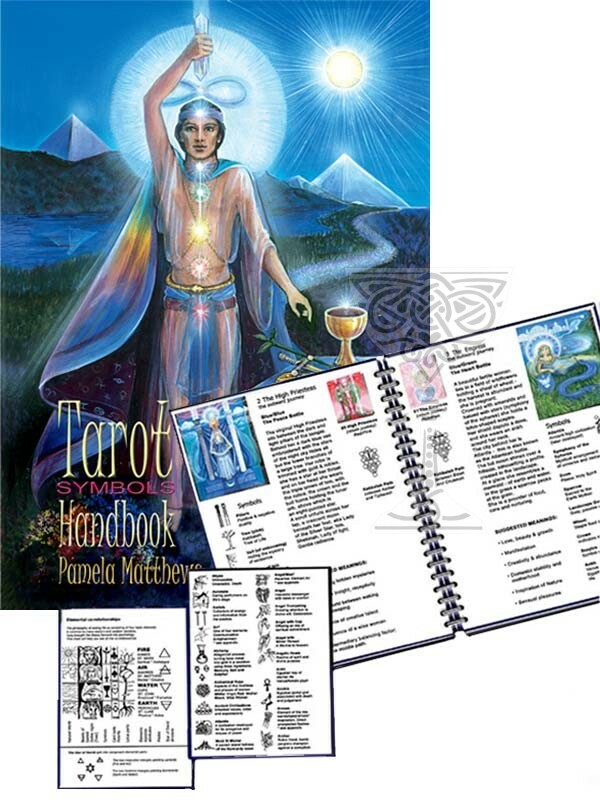 In full colour throughout; Wiro (spiral) bound for lie-flat reference. 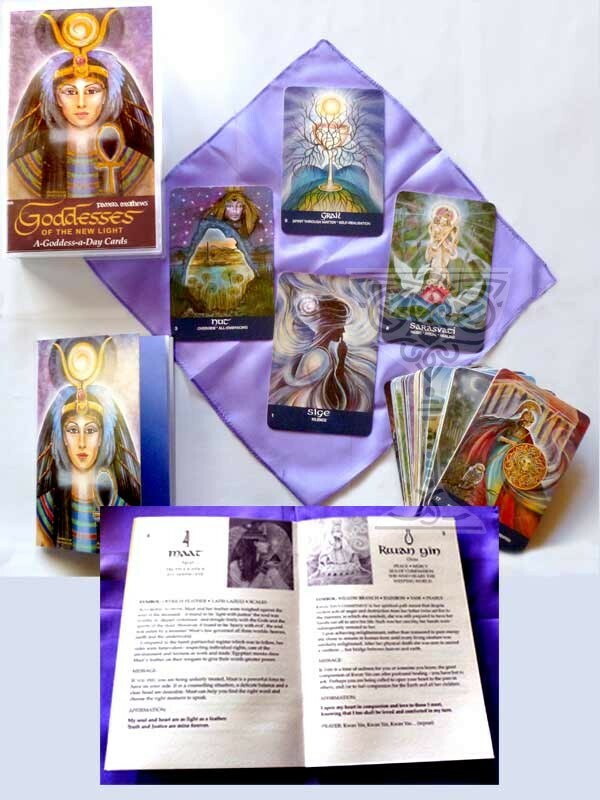 Goddesses-of-the-New Light – A Goddess-a-Day Divination Cards.